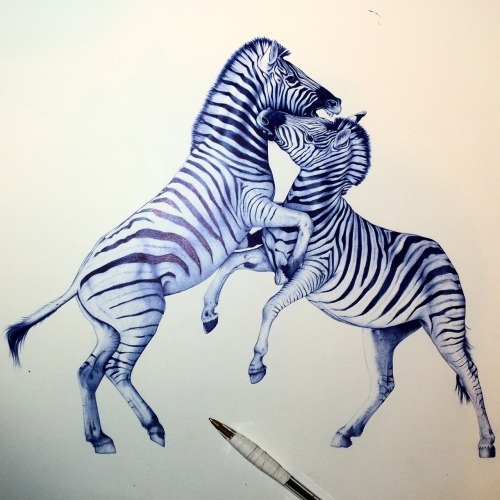 We can't complete a simple task of drawing a straight line without using a ruler or an eraser. 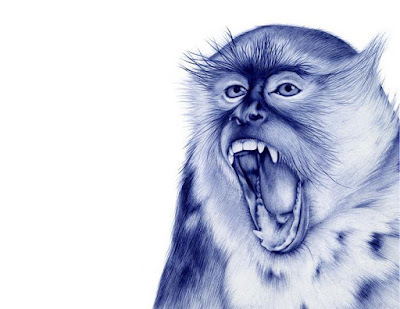 But few talented people with their awesome creativity are creating paintings using bic pens. And one such talented artist is Esteje, better known as Abadidabou. 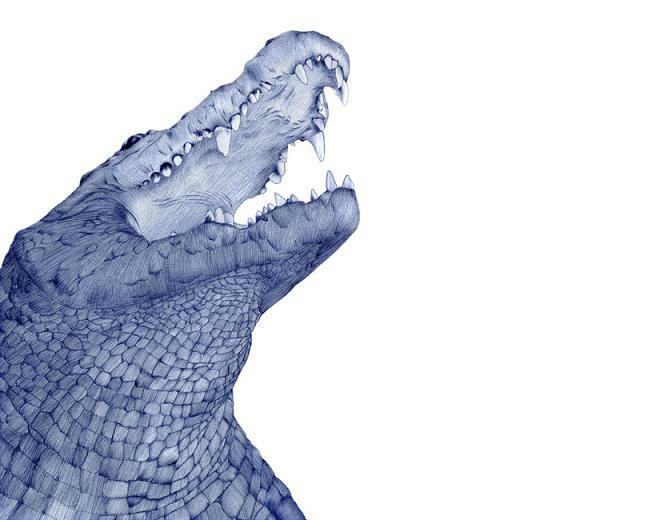 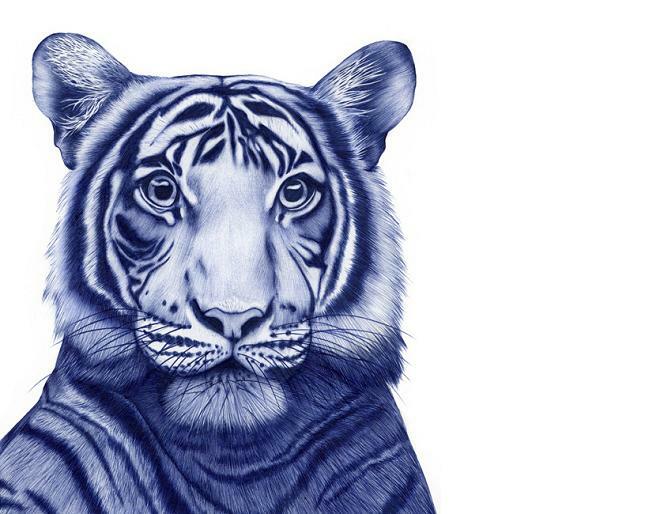 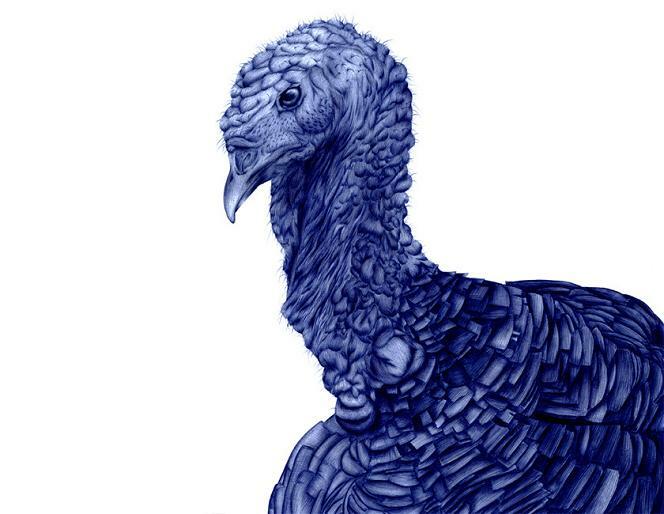 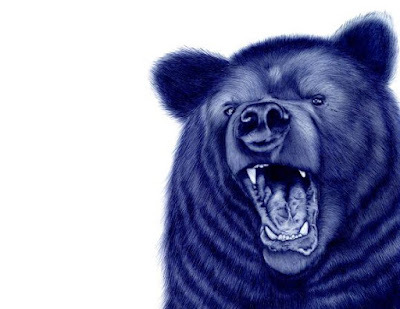 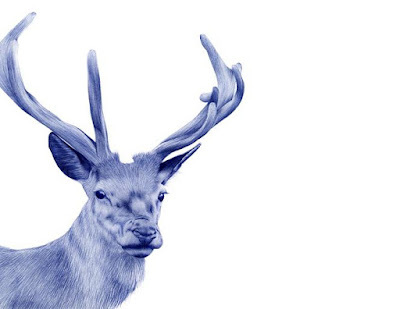 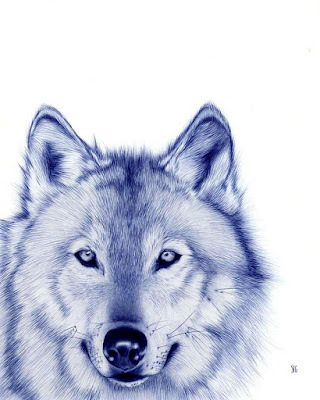 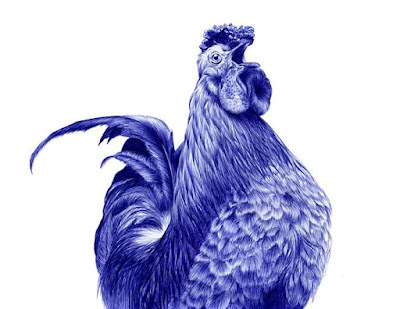 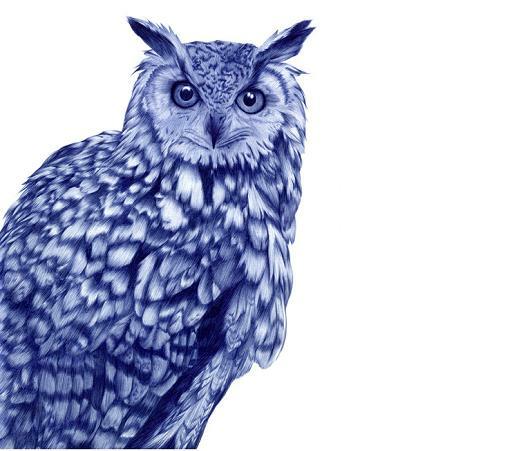 She created these awesome paintings using a blue Bic and blue is her trademark. 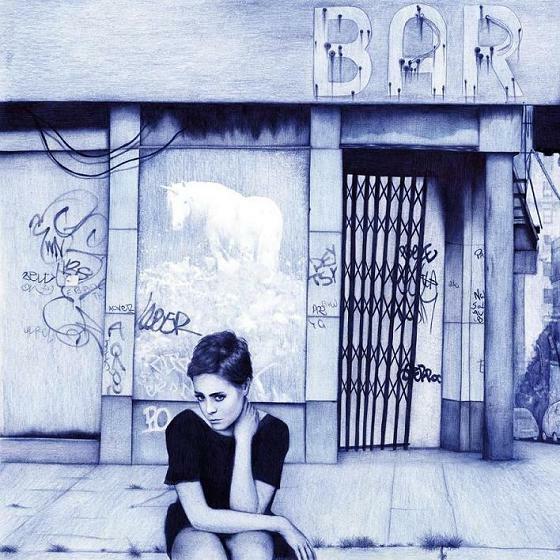 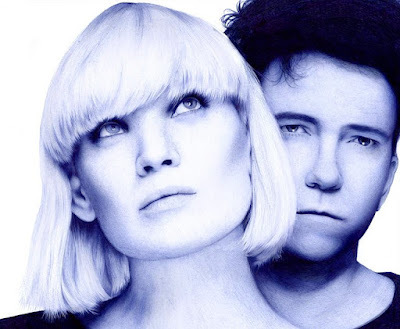 She is an artist, photographer and an illustrator.